Changing your WordPress login password, should be easy using the “Lost your password?” feature. 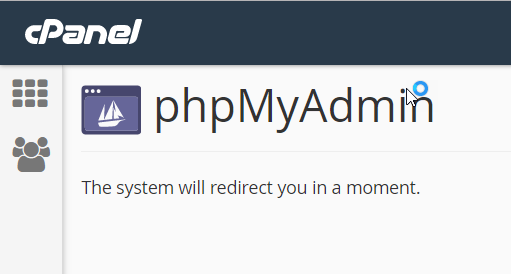 However, if you don’t own the default email of the blog the only way to change an unknown password is through phpMyAdmin on the cPanel. This guide is for cPanel’s using the new “Paper Lantern” theme. Note: The “Paper Lantern” is the new default theme for cPanel. The old x3 theme is now deprecated although it was replaced by the similar looking interface called “Retro“. Here’s how change your password the nerd way. 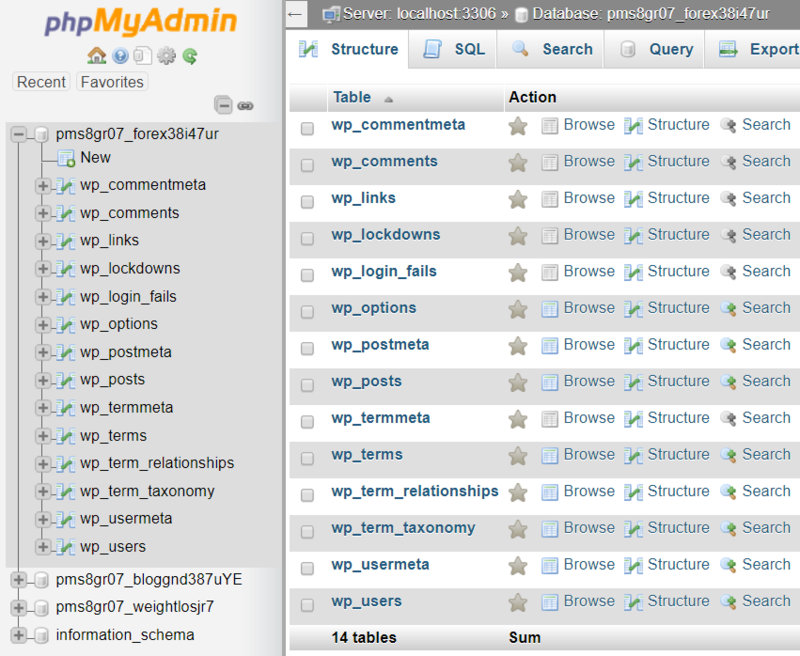 2Find phpMyAdmin It’s under “Databases” box. 3Click the phpMyAdmin It will open on a new tab/window. 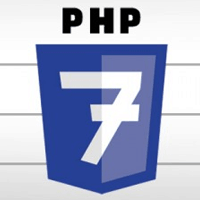 If it redirects immediately you to the phpMyAdmin page without asking for username and password, then proceed to step 5. 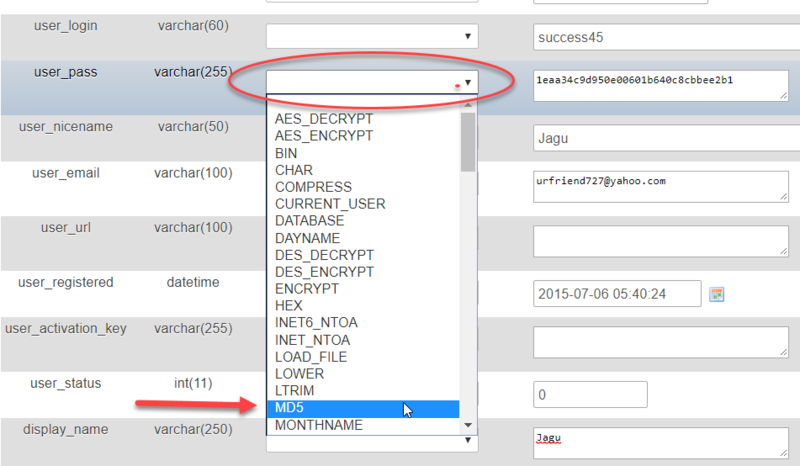 5On the phpMyAdmin page, click on the database name of the blog you want to change password. 6Look for “wp_users” table and click it. 7On the right panel, you’ll see the wp_users table. Click “Edit” link. 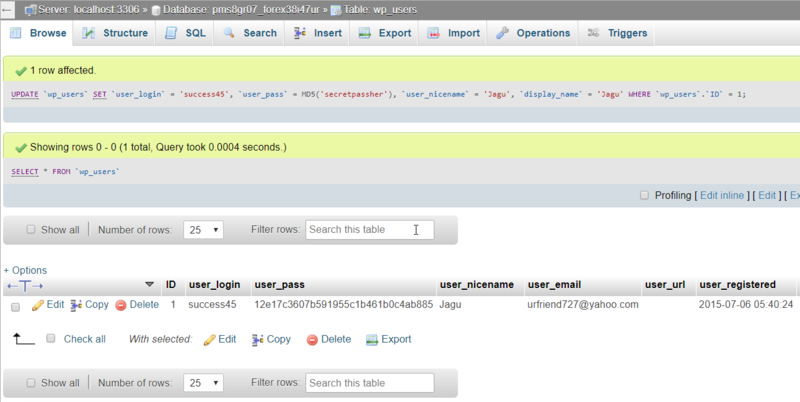 Now, as you can see from the table above, you can change several data here like the user_login, user_pass, user_nicename, user_email, user_url, user_registered, and display_name. 8For this, demo we’ll just change your username and password. 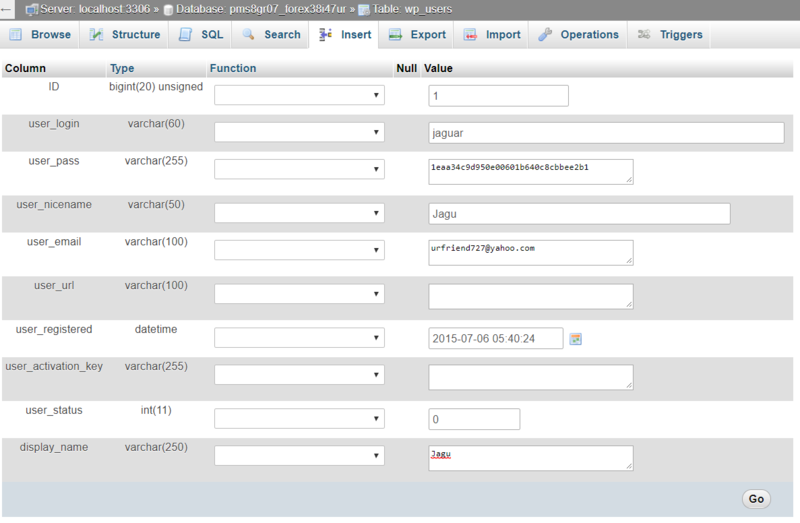 9Type your desired username in user_login field. 10On user_pass field, click empty field to show hidden menu then choose “MD5″ from the drop down menu. 11Now, delete that ugly lookin’ characters and type your new password. 12After typing your new password, click the “GO” button below to save your changes. 13Review the changes you made. 14You should now be able to enter your blog with the new password (and username) you have created using phpMyAdmin on your cPanel. Sometimes even after changing your password using this method you’ll find out that you can’t login still. If this happens, just simplify your password (for temporary use only). Don’t include special characters yet like +,!,#,@,*,~,and ?. For example, just use abc123 or your name or any simple word. NOTE: You may download this tutorial by clicking here.